This website was started in August 2009 by Kirsty, aka Crumpet. 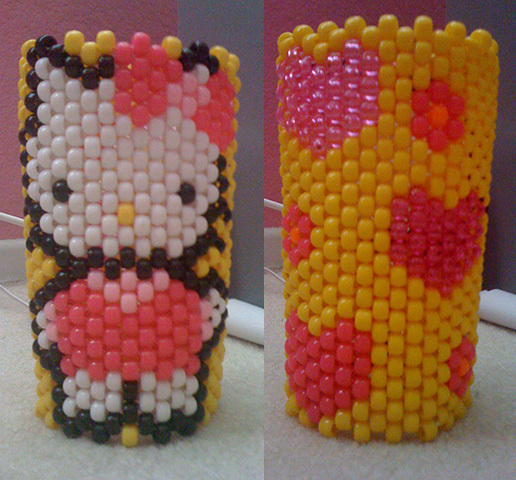 It was originally located at http://falsetigerlimbs.net/kandi, and moved to kandipatterns.com in March of 2010. As of 2015 it receives 35,000-55,000 views a day and has been visited by millions of unique visitors since March 2010. This site is ad-supported, which means that all the content is free because the website's server is paid for by ads. If you are a random visitor who's confused about the purpose of this site, let me explain ^_^ people use these patterns to make large bracelets out of pony beads like the ones below. Some of the patterns are designed for really large bracelets that take up most of a person's forearm! Kandi can also be spelled candy, kandy, kandie, or kande, and to most kandi kids kandi bracelets are a token of friendship and a fashion statement. To some they represent the ideal of PLUR, which stands for peace, love, unity, respect - the raver's crede. 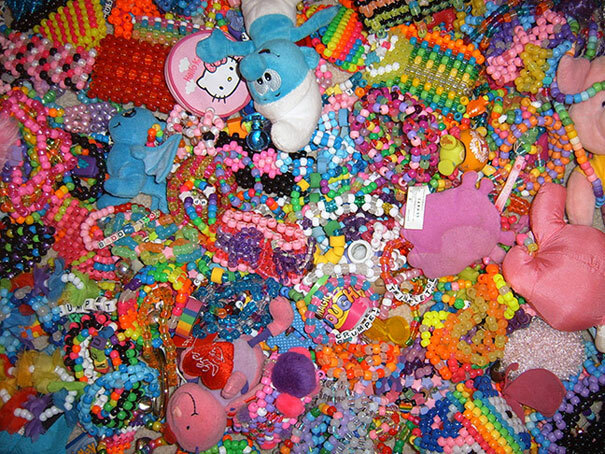 When kandi first began, most kandi kids only made single stranded bracelets and necklaces. In recent years, kandi cuffs have become a lot more popular, with the two most popular cuff types being multi stitch cuffs and 3D cuffs. This website provides patterns for the multi stitch cuffs. This photo can be used for commercial and non-commercial purposes, as long as you are not selling the photo itself or merchandise (mugs, mouse pads, t-shirts etc) featuring the photo. Credit is appreciated but not required. Click the photo to download a high res version. These staff members are actively moderating kandipatterns.com. This site is owned and run by Kirsty aka Crumpet, a dual British/American citizen now living in Lytham St. Annes - a seaside town in England. I'm 28 (as of May 2015), female, a graduate of UC San Diego, and currently working as a freelance web developer. I'm a retired raver. I designed this website and coded it by myself. My website is hosted by Gigenet on a dedicated server. Up until August 2010, I was the only person who created patterns for the site and moderated the site, but since then a number of moderators and admins have helped by moderating and creating content. These staff members are no longer actively moderating kandipatterns.com, but are still important and deserve a place on this page! Some might pop up occasionally but no longer play a major role in the site. Hello, My name is Jhoe, My rave name is AfroJhoe (Basically Afrojack :P) I am a moderator for this website, Kandi Patterns. I am Filipino, 21 years old, and I am born and raised in San Francisco. I am currently in school majoring in Communications and I work at several places. 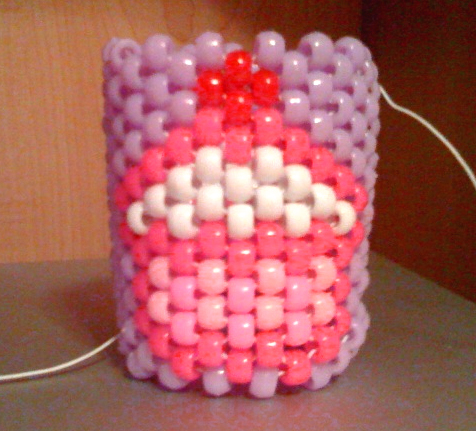 I first got interested in making kandi because my friend and I got a kit for beads. We both starting to make singles, and then later we saw people with big kandi cuffs. I’ve always wanted to learn how to make them, so I learned online. My first Kandi pattern I’ve created was a simple rainbow pattern and I fell in love making kandi. I’ve been making kandi since 2010 and I will continue my passion for making kandi. 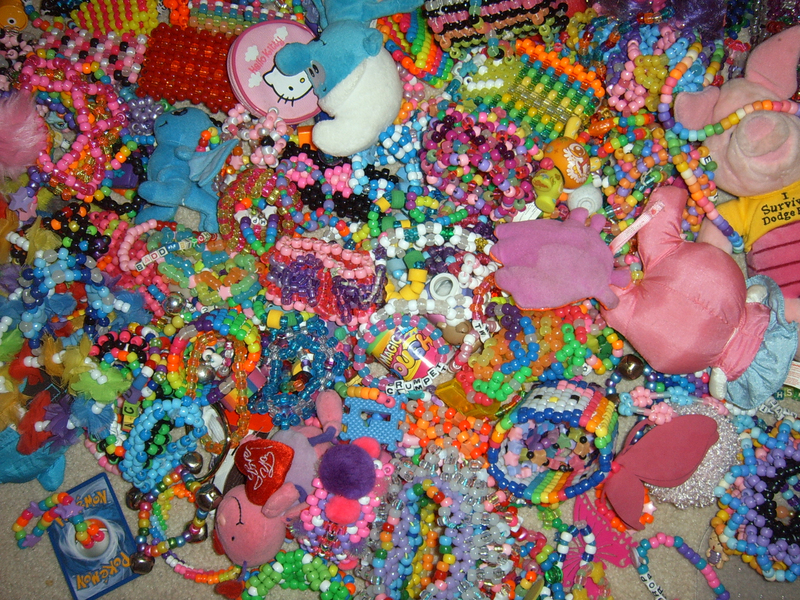 This website helped me grow as a kandi kid and I hope this site helps you too. 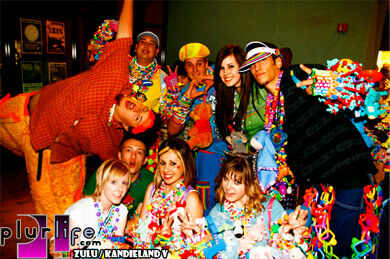 Check out my personal kandi business in the Bay Area, KandiBits. Thank you for spending time reading this! P.L.U.R. Hmm about me lolz i'm never good at this kinda stuff. Um, My name is Taylor aka Kyoko, I'm 17, female, and I currently live in Altus, Oklahoma. I'm hoping to be a graphic designer when I graduate from high school and college. I got started in making kandi patterns because my boyfriend went on the website and saw a bracelet that he wanted and I said I would try to make it, well I did a really good job and I started making more and more then I decided I wanted to make my own patterns. My very first pattern I ever made was of Diglett from pokemon. Please enter the word kitty into the box below. Case sensitive. Chelsea, that particular pattern is symmetrical so it shouldn't matter if it comes out "backwards." But you can flip a cuff inside out if the pattern looks backwards to you. Bob_The_Unicorn: Click "Kandi Photos" in the top green ribbon > Click the big green button that says "Upload Photos". *You can also go straight to the upload page by hovering over "Kandi Photos" and when the drop-down menu shows up, just click "Upload photo"